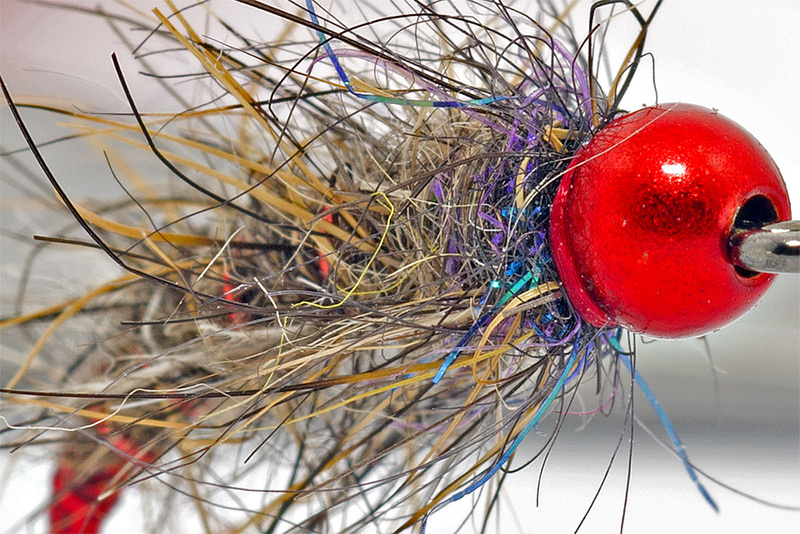 Being beginner in tying ( a few good years ago ) I do that. I combined the colors and I obtained hundreds of interesting and good looking flies. Unfortunately majority of them are full of dust in old fly boxes. 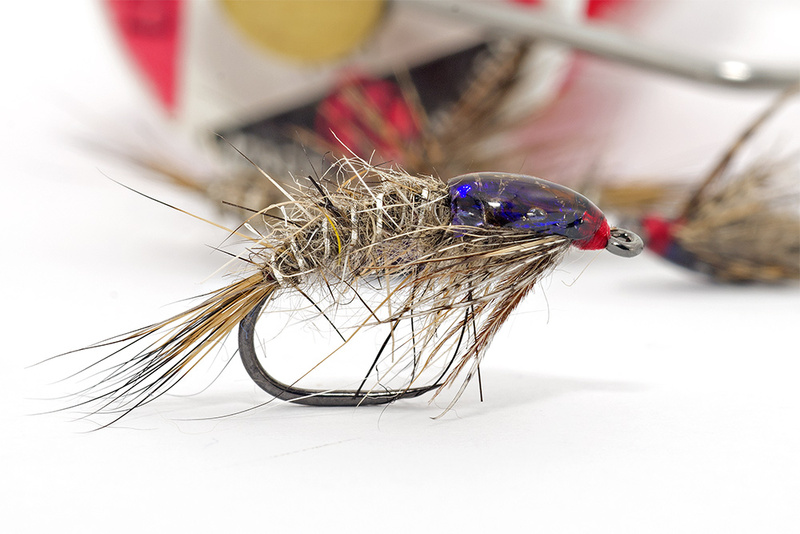 To obtain a good fly you have to make them to swim long enough to have a really idea about how effective is. Now , when I want to make a new model I prefer to start from classic patterns. To modify only a small thing , to test and to modify again. Only in this way I obtain good flies. 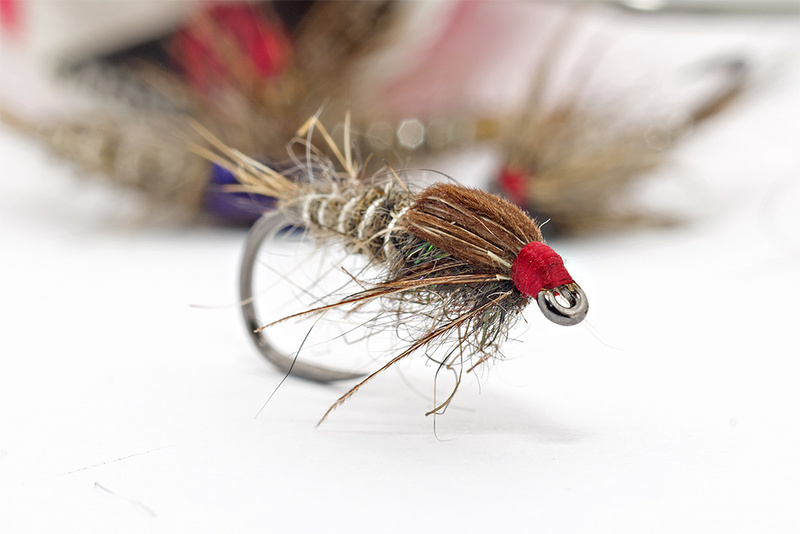 GRHE is one of my top nymph for trout. 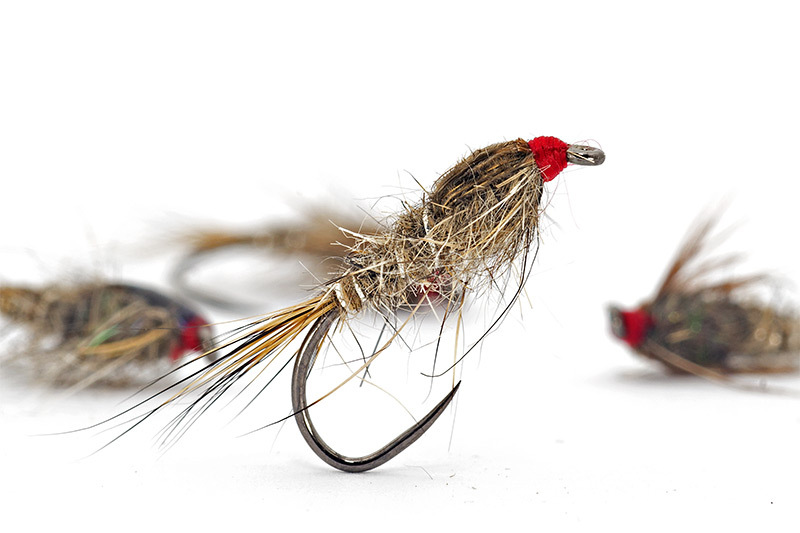 I have it in my boxes tied in different variants and I develop my main trout bugs on this pattern. 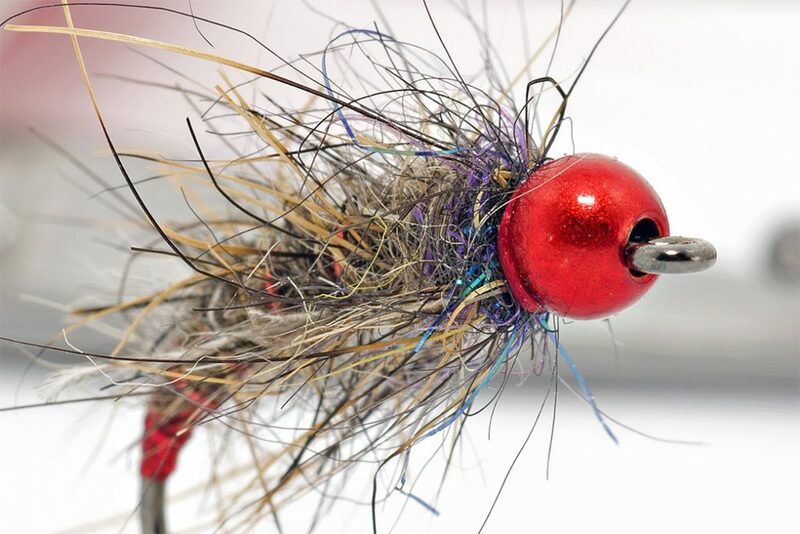 When I’m hurry to start fishing and I do not have the right fly then I fix my traveler vice and I tie something similar. 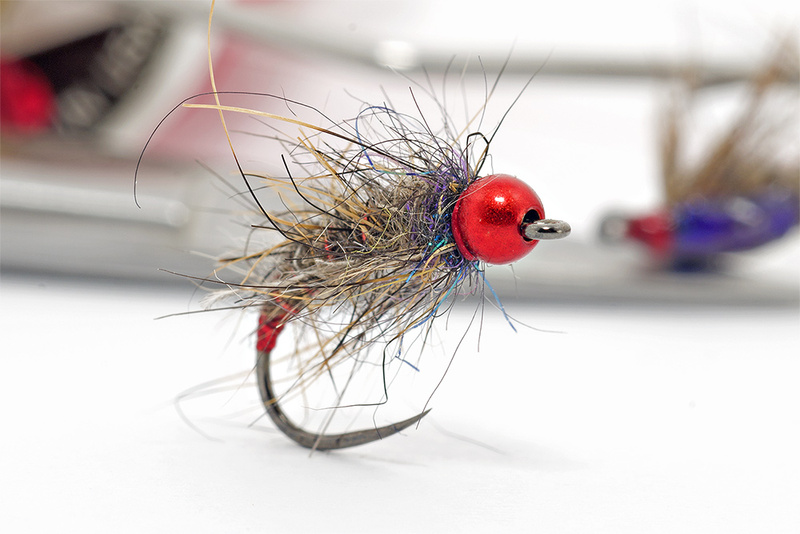 Just 3 minutes to tying time and the fly is ready. I have these flies with me all the time. From late February till first days in June these nymphs will be the first ones that will see the water. They never let me down so I recommend to be in your fly boxes.